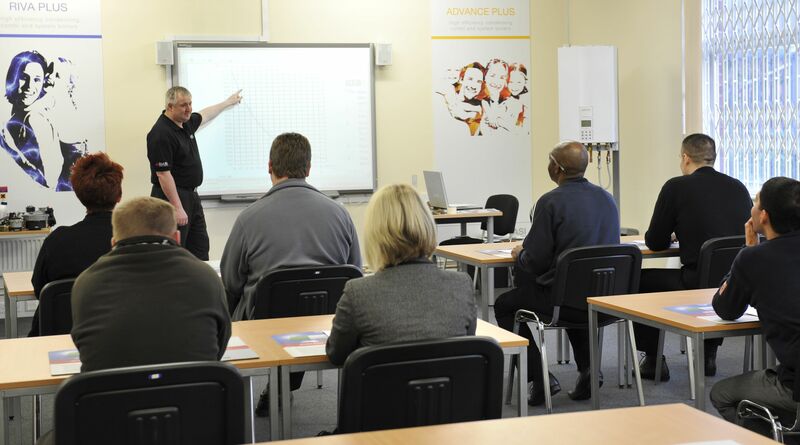 We offer free of charge training for installers at our head office training centre in Walsall. Courses are available throughout the year. Courses last one full day and lunch and refreshments are provided. Mike Hook, our training manager is one of the most engaging and enthusiastic trainers in his field. If you are interested in attending one of our courses, please fill out the contact form: REQUEST TRAINING on our customer portal and we will be in contact within 1 working day with the next available course. When you complete this course you will be invited to join our Pro-Fit loyalty scheme, further details can be found here. 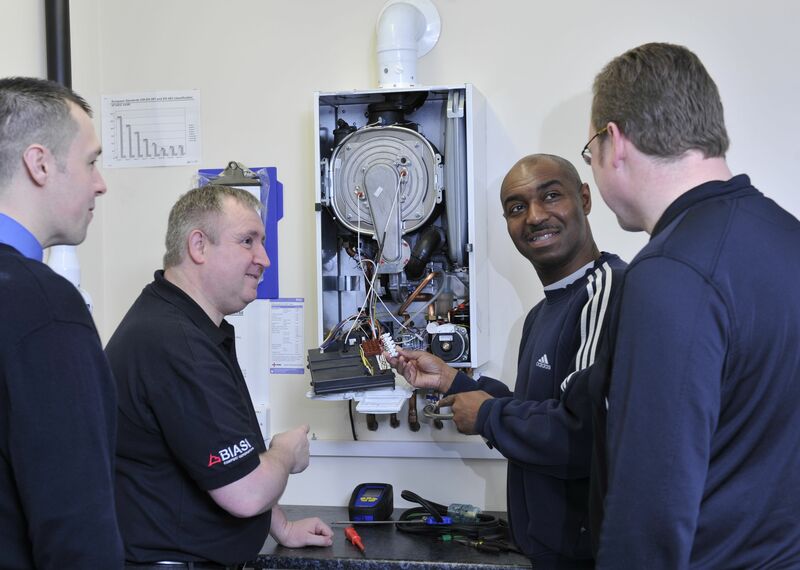 Our training centre caters for up to 14 installers per day, and all of our boilers are live fired so you get to have a real hands on and informative day. At the end of the course you will be asked to complete a training feedback form. We have had 100% positive feedback to date.